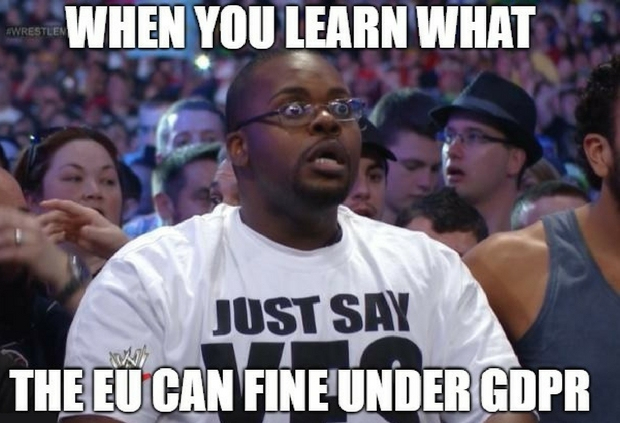 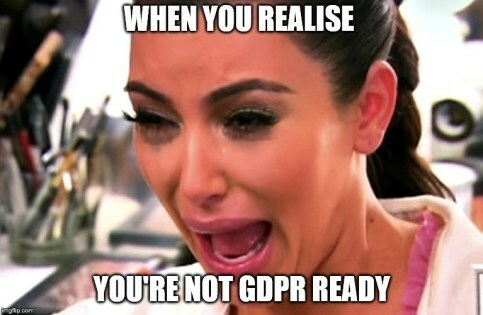 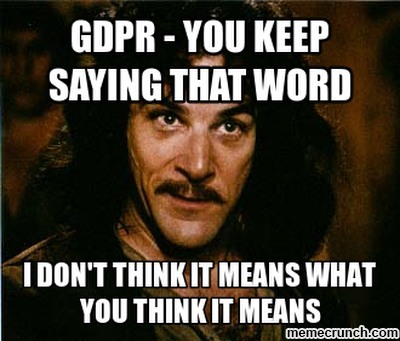 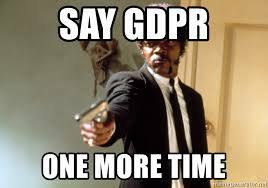 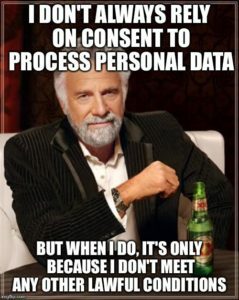 Let us know if we missed your favourite GDPR joke or meme! 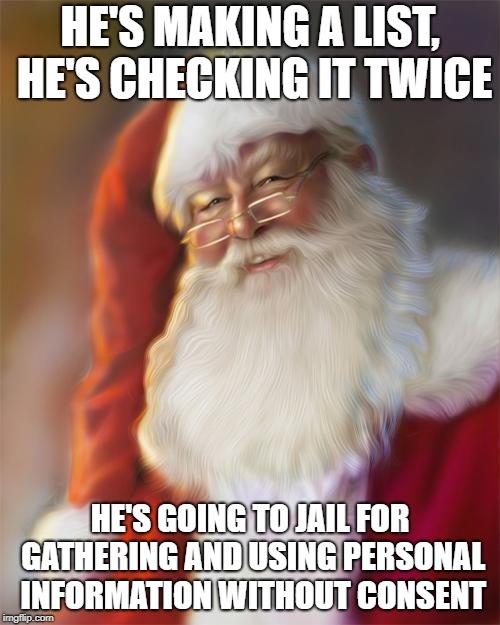 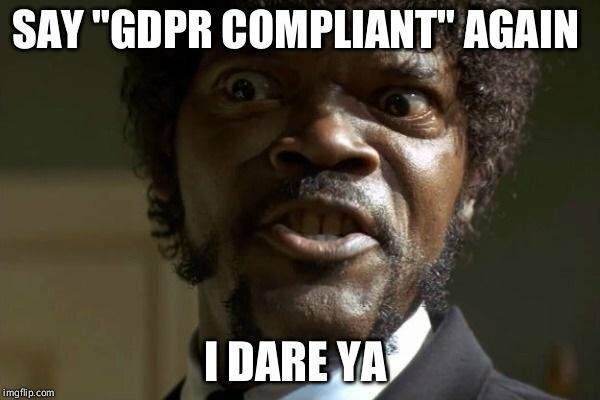 All those GDPR emails though! 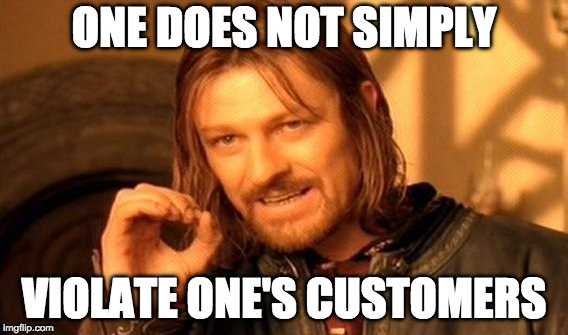 We will only ever use this information for sending subscription updates according to your preferences. 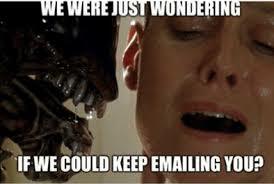 You may unsubscribe at any time by following the link in each email.